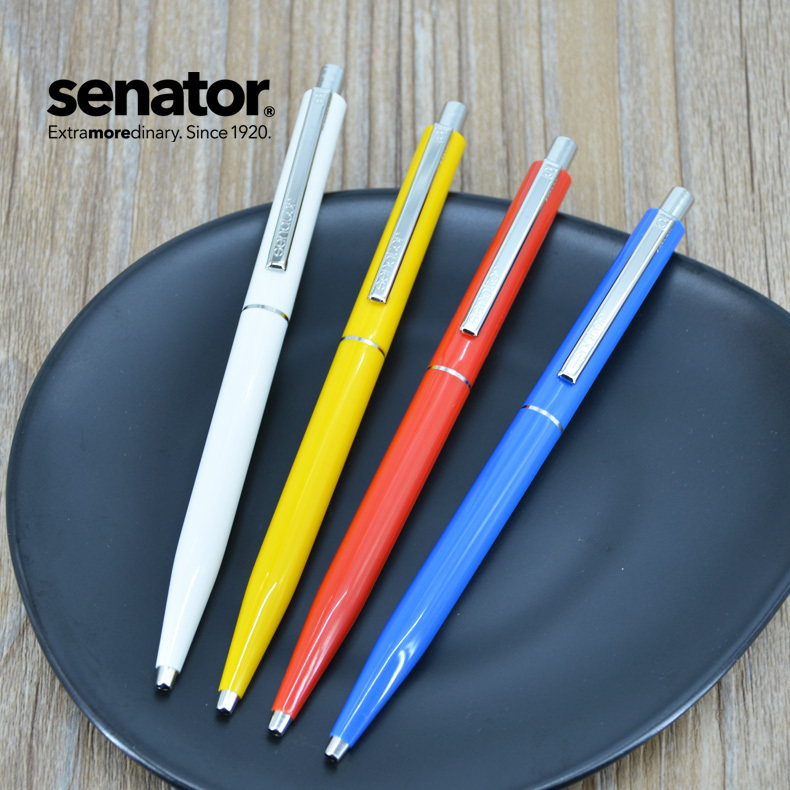 Quality German manufactured retractable ballpen at a fantastic price! Available in range of 12 barrel colours with a choice of blue or black ink refills. Prices include a single colour print. Unit price for [email protected] 65 cent / 1,000 @ 55 cent.